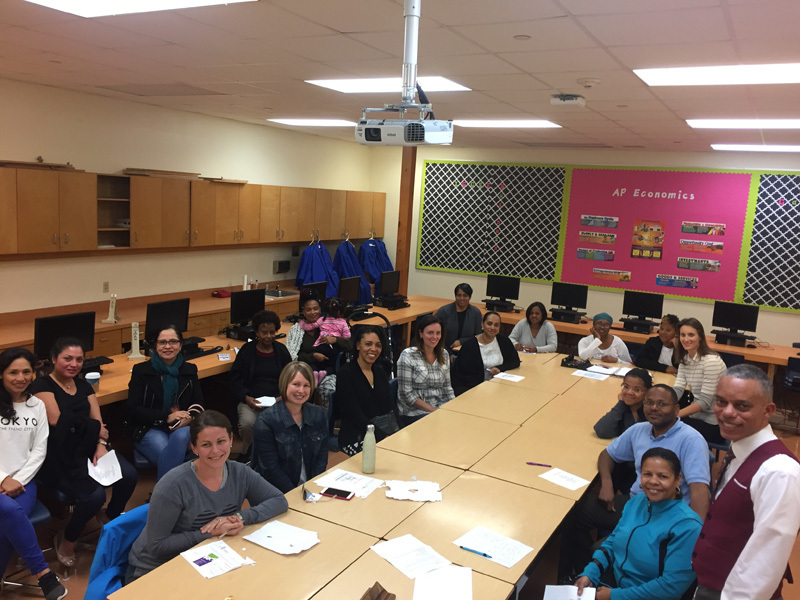 The Island’s first-of-a-kind ‘Parent Expo’ concluded with presentations by three leaders in education. This after a ‘banquet of activities’ that began at 3 pm with the opening of the ‘Youth Maker Faire’ in the school’s Gymnasium, which had been transformed into a ‘wonderland’. 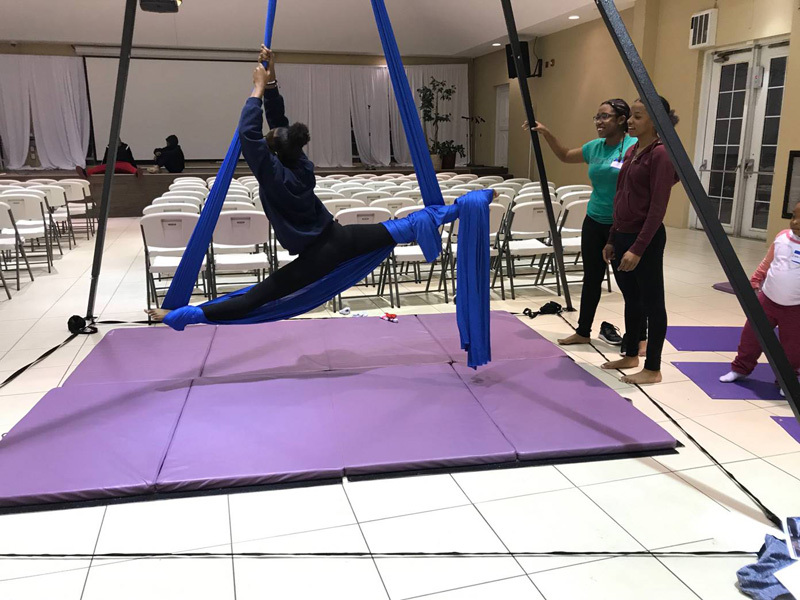 The ‘Faire’ included a presentation by the Minister of National Security to the more than 20 groups and organizations which were showcasing their youth-enhancing programs; these included the Aquarium, the Martial Arts Association, Bermuda Sloop, the Regiment and robotics clubs, amongst others. While some 70-odd persons pre-registered for the Expo on Ptix, it was obvious that during the afternoon there were more than 150 people that spent time at the site involved in the various offerings spread around the campus. Our caterer had prepared soup and sandwiches for 150 and this ran out early, while the two different food vendors on site did a brisk business with pizzas and wraps. The formal opening of the Expo began with a moving selection by Berkeley Institute student – Tylasia DeSilva – of the classic tune “The Greatest Love”. Facilitator Aderonke Bademosi-Wilson subsequently conducted a short ice-breaking exercise for those gathered. The workshops got off to a great start with many attendees deciding to do 3 rather than only 2 of the 15 options. ‘Study Skills’ and ‘Impact of Social Media’ were the most popular options taken up. 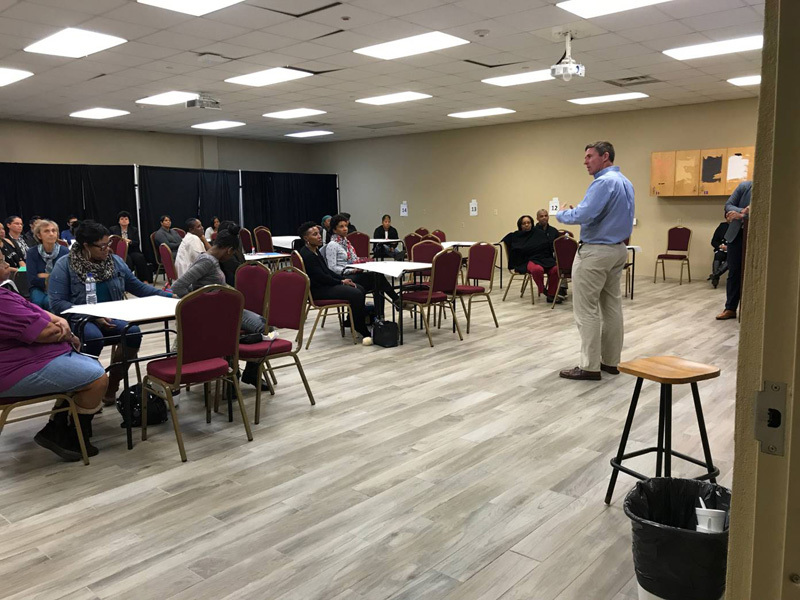 We note that these two workshops were collaborations involving public and private sector educators – Linda Parker of BHS and Tamicia Darrell of West End Primary- on the one hand and Dave Horan of Warwick and Kenneth Caesar of Cedarbridge – on the other. This exemplified the spirit of the Expo. ‘Addressing the Challenges of 21st Century Parenting’ which was offered in all three time slots, was a workshop that was also enjoyed by a number of attendees. Most of the sessions furnished participants with either handouts or key internet links so that they will be able to leverage the learning that took place, into the future. This resonates with the Expo’s slogan ‘Empowering Families’. 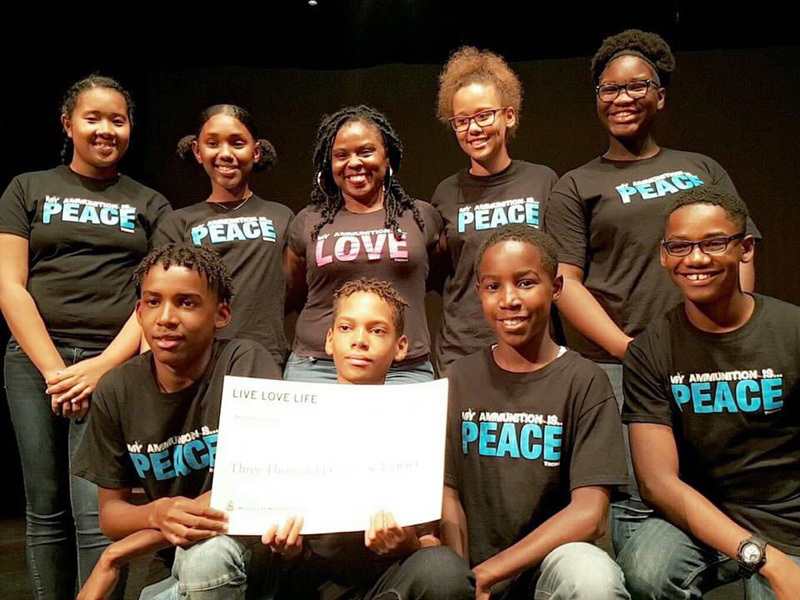 During the ‘Finale Gathering’ students of Dellwood Middle provided their award-winning presentation called “Stop the Violence”. This moving piece led the gathering to divert for a brief time to connect with those challenging sentiments evoked by the students, in the spirit of promoting healing. We concluded with a rousing presentation from Acting Commissioner Kalmar Richards, urging parents to stand strongly with their children and she received supportive endorsement for her suggestions in the offering made by Deryn Lavell, the Principal of Saltus. The Chairman of the Board of Education – Curtis Dickenson – in closing the evening – shared some of his moving personal experience as both a son of a single parent who had significant health challenges, as well as his role as a father who is meeting the challenges shared by all those parents of teens, especially in these transformative times. Honourary Patron, Katie Davis – Assistant Professor of University of Washington and award-winning author – attended two of the workshops, for which she gave the ‘thumbs up’. She has pledged to return to Bermuda to run a session herself, when we stage a second edition of the Parent Expo, next year. We wish to take this opportunity to thank the 20 senior school students – public & private – who assisted in various ways. We also thank the workshop presenters and those on the support team. The list of partnering stakeholders to be thanked would include: ABIC, BPSU, Brown & Co., Butterfield & Vallis, Cedarbridge Academy Family, Gorham’s Ltd, Inter-Island Communications [HOTT & MAGIC], Marketplace, People’s Pharmacy, Ptix – Fireminds, Department of ICT Policy & Innovation, Department of Social Development & Sport, and the Youth Entrepreneurship Initiative.